The Okinawa diet is an eating style adopted by people living in Japan’s Okinawa islands. Aside from being rich in nutrients, this diet has garnered attraction as it is one reason what makes Okinawa a Blue Zone. Blue zones refer to regions around the world that contain large amounts of centenarians—individuals aged 99 or older. These regions also have low rates of cancer, diabetes, heart disease, and obesity. There are five blue zones in the world and Okinawa has the most amount of centenarians. While this Japanese eating plan doesn’t purposely restrict food, it is low in refined carbs, sugary treats, dairy, and grains. While you can save sugary snacks for special occasions, it is important to remember that these foods, along with processed foods and refined grains, can increase the risk of diabetes, obesity, heart disease and even dementia (1). In avoiding the aforementioned foods, the Okinawa diet places a strong emphasis on vegetables, soy foods, seafood, seaweed, and even tea. In doing so, they enrich the body with vital nutrients all while protecting it against chronic diseases. In choosing vegetables, the brighter the shade, the better. The Okinawans prefer vegetables that are bright yellow, orange or green. This then ensures that they pack their plates with antioxidants. 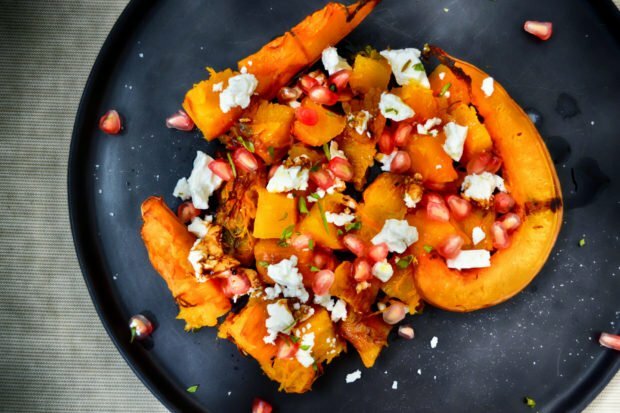 Carotenoids are responsible for the orange and yellow colors found in carrots, bell peppers, corn, squash, and pumpkin. Aside from boosting your immune system, carotenoids have been linked to improved heart health, eye health and added protection against UV light damage (2,3,4). The pigment responsible for the color of green vegetables is chlorophyll and – while we need more research – there have been studies highlighting its cancer-protective properties. For seasoning, the Okinawa diet uses ginger, turmeric, and mugwort – all of which have been proven to possess medicinal qualities. For one, inflammation is at the core of many chronic diseases, and a study published in the Journal of Alternative and Complementary Medicine revealed that turmeric possesses anti-inflammatory properties. In place of refined grains, the Okinawans consume high-fiber carbohydrates such as buckwheat, quinoa, bananas, and beetroots. The most popular high-fiber carbohydrate consumed in Okinawa is sweet potato. Aside from being a staple in Okinawan meals, sweet potatoes are rich in beta-carotene, vitamin C and E, calcium and magnesium. 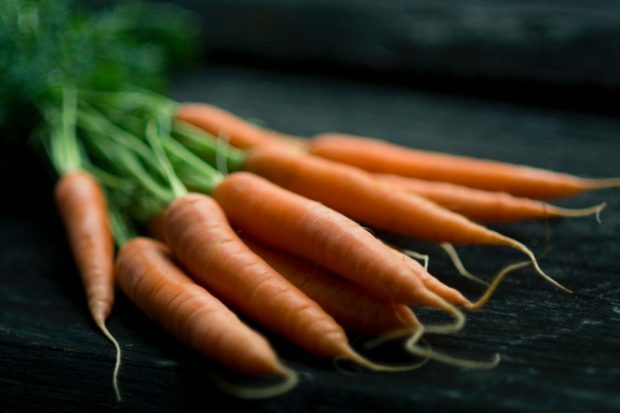 The beta-carotene helps to protect the body against free radicals, vitamin C boosts the body’s immune system and the magnesium and calcium reduce the risk for osteoporosis. While you don’t have to completely avoid it, reducing your intake of red meat can be beneficial to your health. 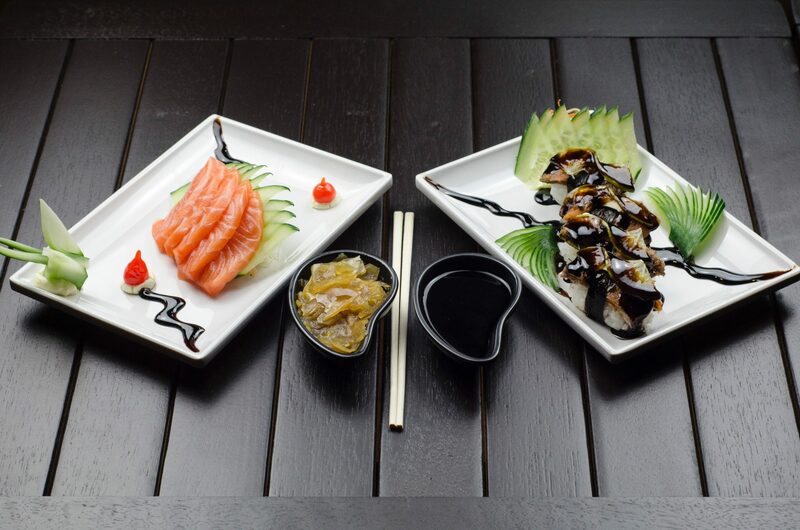 Replicating the Okinawa diet at home can be done by consuming wild-caught salmon. Rich in healthy fats, salmon can help to protect and maintain cardiovascular health and reduce inflammation. Enjoy this easy and delicious salmon recipe. As the health of our guts influences our general health, consuming seaweed would be an advisable thing to do. 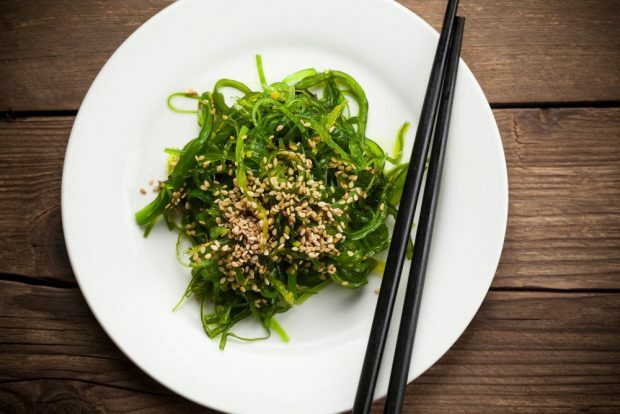 According to a study published in the International Journal of Biological Macromolecules, the fiber found in seaweed can encourage the growth of good bacteria in the gut. Be it shiitake, white button or King trumpet – mushrooms are versatile foods that should be part of every meal. Not only are they nutritious but mushrooms are effective anti-aging foods. So much so that they’ve been linked to lowering the rates of neurodegenerative diseases and cancer (5). Okinawans consume soy in the form of miso paste and tofu – both of which are great plant-based sources of protein. 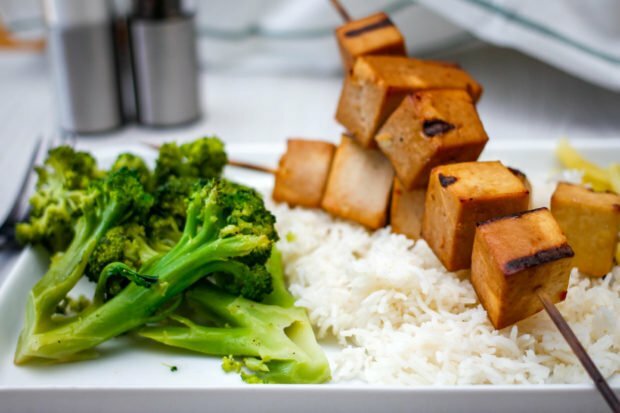 Tofu is rich in flavonoids, which studies have linked to lowering the risk of breast cancer, diabetes, and heart disease. Miso, created from fermented soybeans, is rich in nutrients, improves digestion and boosts cognitive function (6). When purchasing soy, be sure to opt for natural soy as any genetically changed soy will probably contain high levels of phytoestrogen, which can then increase the risk for hormone-related disorders. In terms of refreshments, residents of Okinawa look for tea – be it jasmine, green or black tea. Also, these teas are all rich in antioxidants. Here are some more anti-aging teas you need to start drinking. Besides their nutritious eating style, Okinawans also eat under hara hachi bu. Hara hachi bu refers to eating until you’re 80% full and it is a great way to avoid counting calories and it prevents one from overeating. While the Okinawa diet is a contributing factor to the high number of centenarians in the area, it is not the only cause. Click here to find out more about the other lifestyle habits that the Okinawa adopt to ensure their longevity. Ingin Ramping? Mari Menilik Zona Biru dan Bukan Biru – Frolic with Insight!